The Trophy Steeple Chase will be covered on ITV, with Spectra’s Cyber Security Solutions being the main sponsor. Bovington Camp is the British Army’s centre of excellence for training soldiers to operate armoured fighting vehicles, vehicle weapons’ systems and communications equipment. Hosted at the British Ambassador’s Residence in Paris, the expo brings together members of the Ministry of Defence, Ministry of Interior of France and other relevant organisations. Demonstrating the latest technology across land, sea and air sectors of defence, IDEX aims to help strengthen relationships between Government departments, businesses and Armed Forces throughout the Middle East and North Africa. The Soldiering On Awards celebrates the achievements of current and ex-serving personnel, their families and organisations that support the Armed Forces Community. Spectra Group’s CEO Simon Davies will present the Sporting Excellence Award winner with a trophy. SATELLITE 2019 is a global show, welcoming thousands of professionals to Washington DC to experience innovations in satellite technology, conduct business with strategic partners and help drive the future of the industry. Held in the NATO Special Operations Headquarters (NSHQ), Spectra will brief the NATO SOF CIS community on the C2 capability enhancements delivered by SlingShot. SITDEF seeks to showcase new and innovative technologies in areas of interest to the Peruvian Armed Forces and National Police Forces. NITEC focuses on advancing technological solutions and business practices to strengthen NATO operations from the South to the High North. 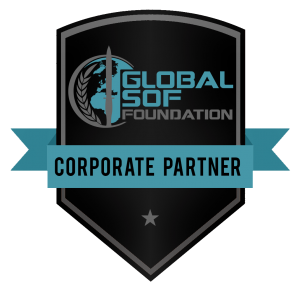 The Special Operations Forces Industry Conference (SOFIC) allows industry leaders to collaborate on initiatives and place the latest cutting-edge capabilities in to the hands of SOF operators. Taking place at the British Embassy in Bangkok, the DIT DSO Security Showcase Mission is a closed, invite-only event. NHSC is the annual meeting of local Homeland Security and emergency management professionals from the Nation’s largest metropolitan areas. The African Security Symposium welcomes senior government and agency officials, buyers, suppliers and key decision makers to participate in showcasing technology and bilateral discussions. 3CDSE brings together organisations specialising in cyber security, hardware, UAV and communication technologies with the Ministry of Defence and Law Enforcement agencies. DSEI is the premier event to experience the latest product innovations from defence and security companies around the globe. 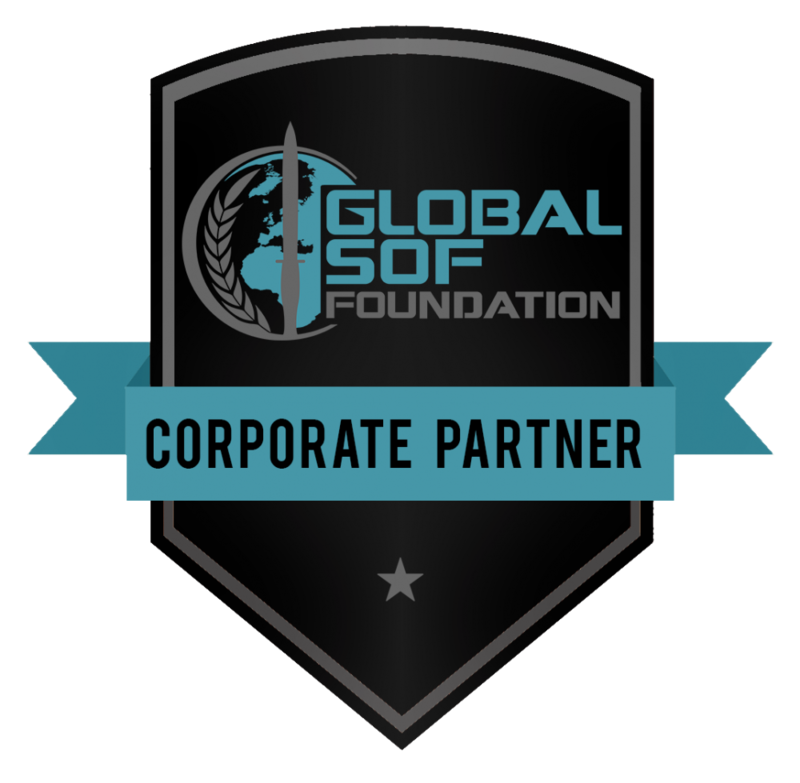 The Global SOF Symposium is the fourth global event of its kind. Industry partners will exhibit technologies in front of active duty and retired Military and Police Forces, government civilians and NGOs. The Association of the United States Army is a nonprofit educational and professional development association serving America’s Total Army, our Soldiers, Army civilians, and their families. SSAFA provide practical and emotional support for serving personnel, veterans and military families across the UK and worldwide. Spectra sponsor this charity race day to raise funds to support SSAFA’s work.